but the process of building and maintaining Web APIs / services is still mostly manual. "In 2000, Roy Fielding proposed Representational State Transfer (REST) as an architectural approach to designing web services. 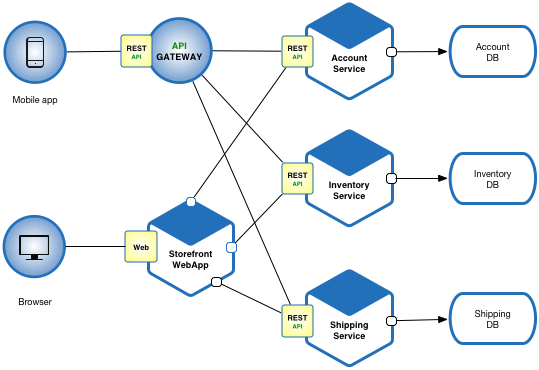 REST is an architectural style for building distributed systems based on hypermedia. REST is independent of any underlying protocol and is not necessarily tied to HTTP. 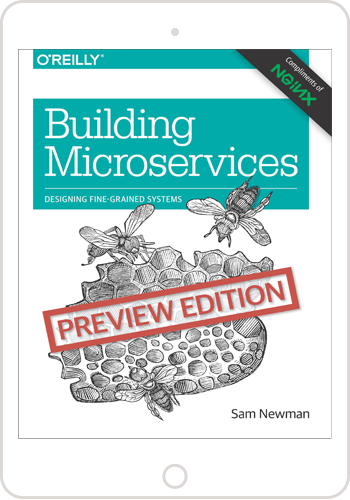 However, most common REST implementations use HTTP as the application protocol..."
"This talk is distillation of what makes microservices different from normal services"